WaterAid’s vision is a world where everyone has access to safe water and sanitation. In 1981 we launched WaterAid and were committed to by providing clean water in Zambia and Sri Lanka. 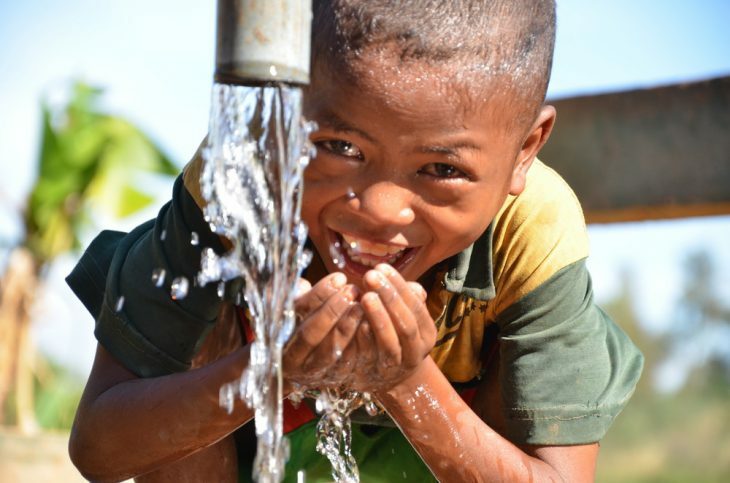 Over the last 35 years WaterAid have given clean water to over 24.9 million people. WaterAid has teams in 34 countries across the world working with a range of partners to transform millions of lives every year by improving access to clean water toilets and hygiene. We work together with the poorest and most marginalised communities to set up practical and sustainable water, sanitation and hygiene projects that meet their real needs. Hardware, such as taps and latrines, is backed up by the promotion of good hygiene behaviour, making sure that the health benefits of safe water and sanitation are maximised. We also work with partners and influence decision makers to do more to prioritise safe water and sanitation. With over 750 million people in the world not able to access safe water and 2.5 billion people without access to a safe clean toilet, we still have a lot of work to do. Giveacar and its donors are proud supporters of WaterAid, as it provides clean water to communities who desperately need it. If you’re planning to scrap or sell your car, give a car instead to help change a life. Your donation can help install a tap or build a well for people around the world without. Do a good deed and help WaterAid continue supplying clean water when you donate your car to charity.